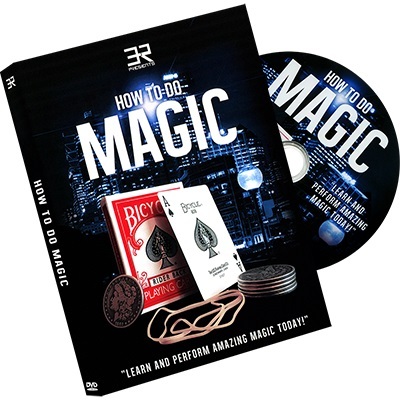 On this DVD you will learn over 20 easy-to-learn magic tricks performed by the world's top magicians! Imagine being able to levitate objects, vanish items, make items appear and read minds! • How to levitate your body!